Mary Kay Keller, MPA, PhD, CEIM, CFLE: Follow on Twitter! Inspiring Global change through Research, Education, and Application. 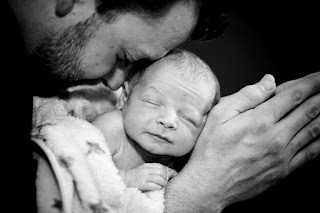 What men want you to know about fathering! This website and its contents are copyrighted and intended for educational purposes only. Research published on this site conducted at Florida State University is protected by copy right in the year in which it was presented. The information, research, experiences, and links contained herein have not been compiled by a physician and should not be considered as medical advice. Opinions expressed in the reference books and links may not in all cases reflect the beliefs of Mary Kay Keller. © 2010 by Mary Kay Keller. All content, photos, images and text are included. Simple theme. Powered by Blogger.